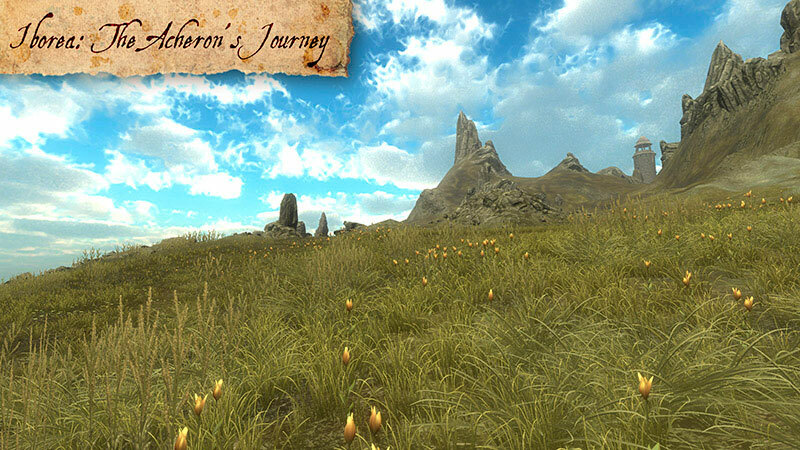 Iborea - The Acheron's Journey DEMO is a first person adventure game focused on the exploration of an island through beautiful environments. Iborea was made in 1 month by a single person for the MYST Game Jam hosted on itch.io by Sophie Houlden (January 2016). 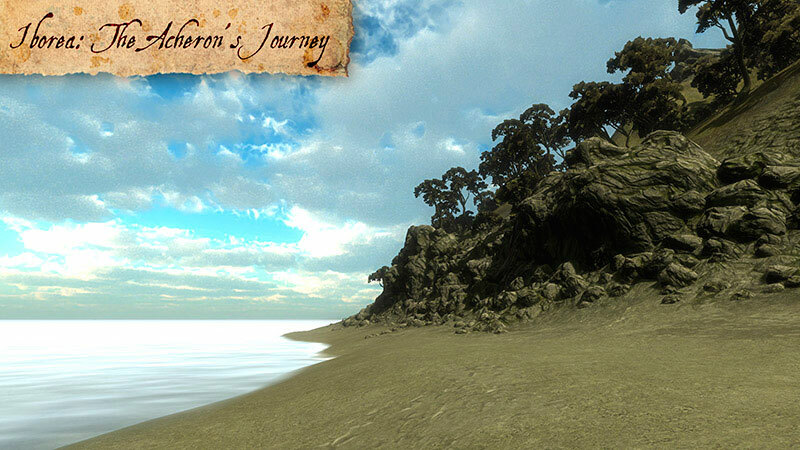 "You are Acheron. You've been sent to an island, in order to retrieve an artifact that might help prevent a war between the tribes of Iborea, and prevent their self-destruction. 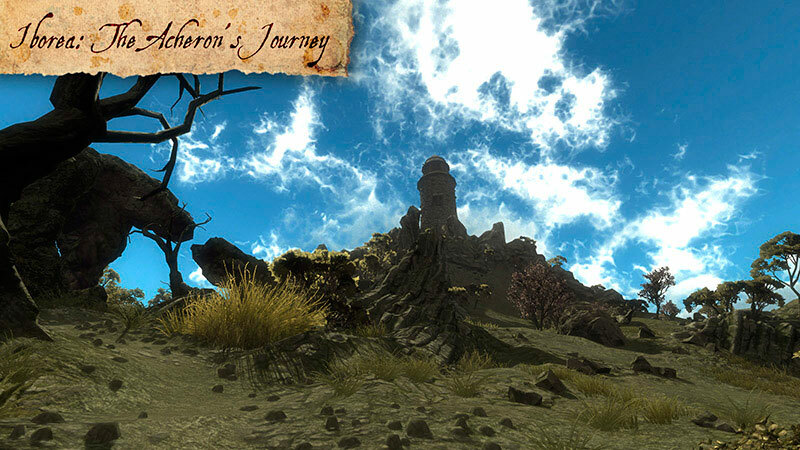 While you explore, you will find books, diaries and notes that relate the history of Iborea, and that will tell you more about the artifact you seek." 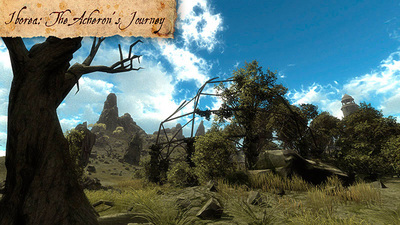 Your goal in this demo is to find the entrance to the underworld where the artifact is located.